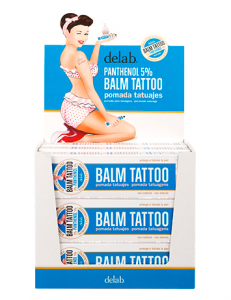 All of our Pro Team artists use and recommend Balm Tattoo. 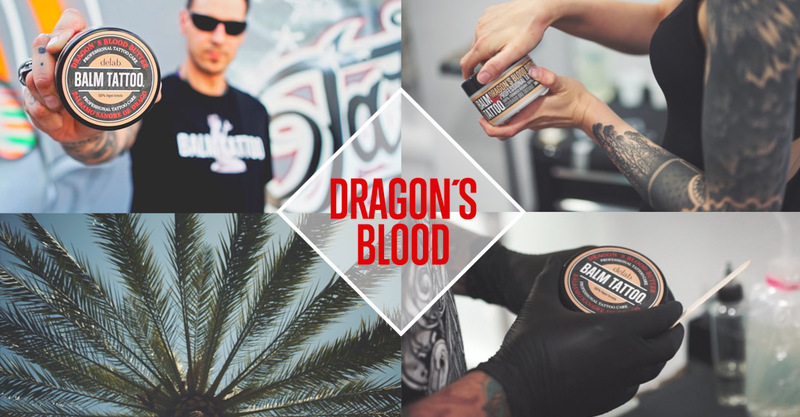 They know best how to look after the tattoos, and we endorse them because we know they want the best for their clients. 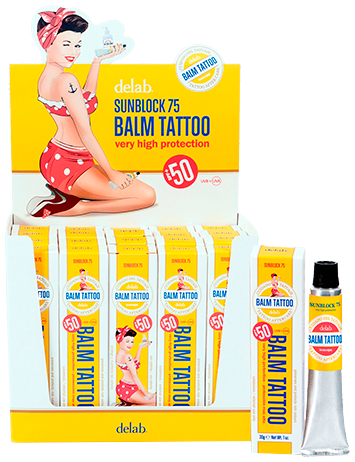 Skincare designed to heal body art in the most effective way. 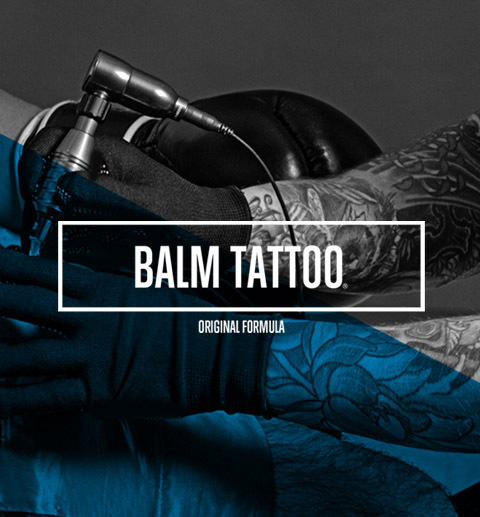 everything your clients and artists need. 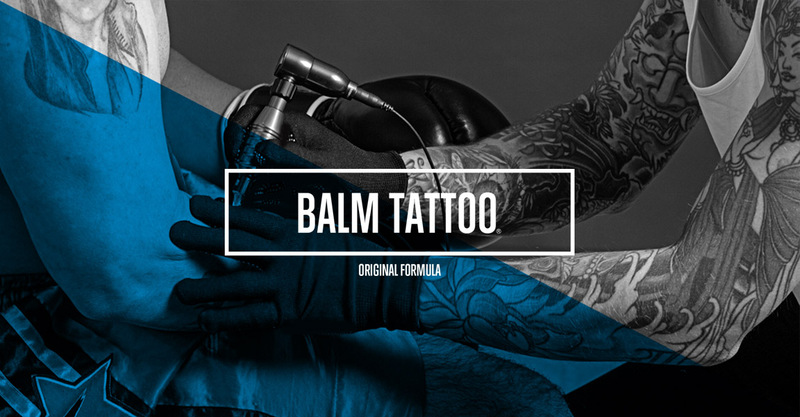 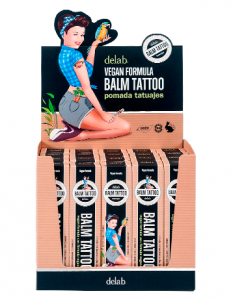 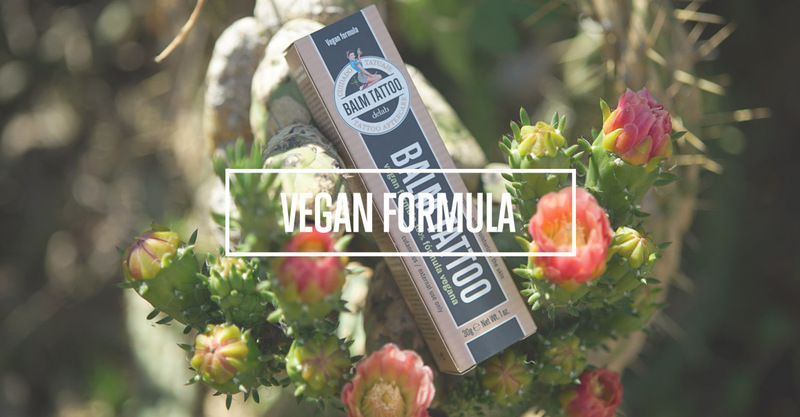 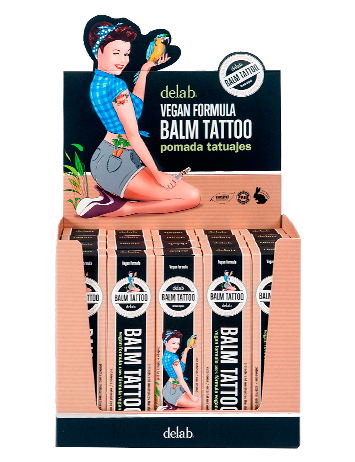 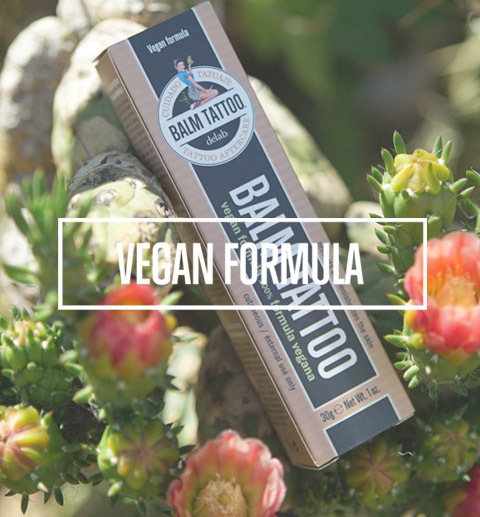 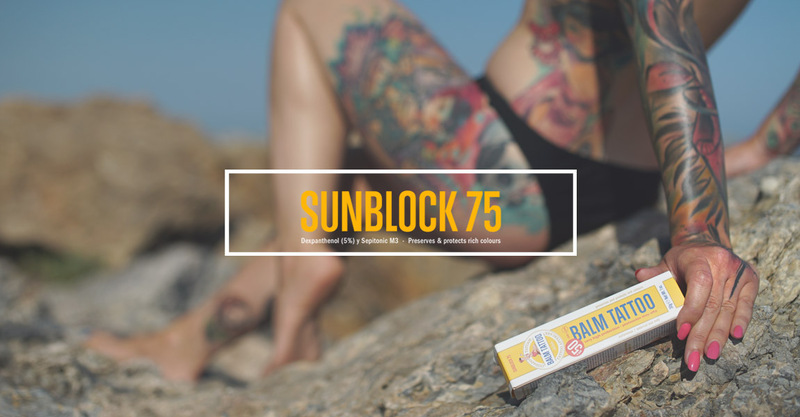 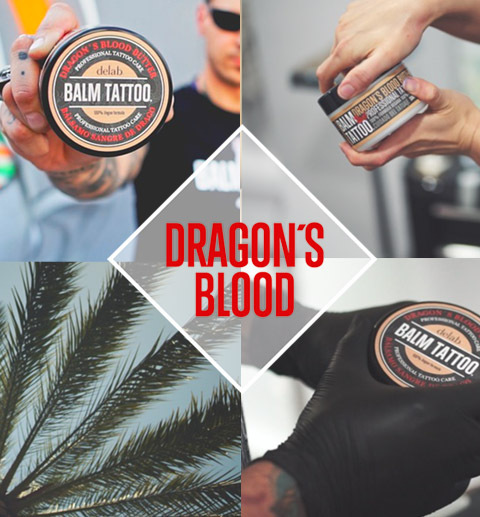 If you just got a tattoo or you want to take care of your tattooed skin; Balm Tattoo has a broad range of products created to support recovery and to care for your tattoos since the first day.